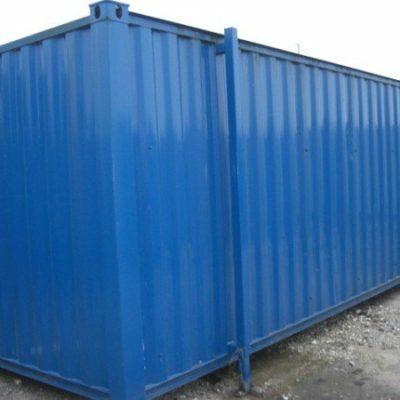 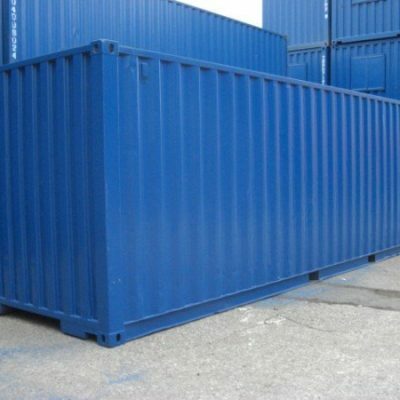 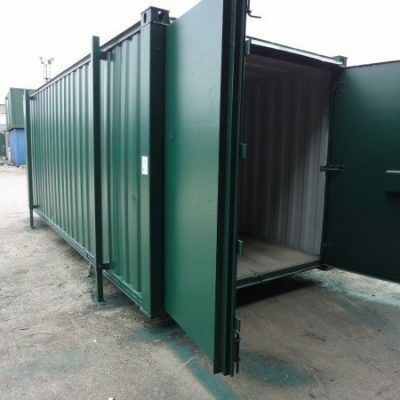 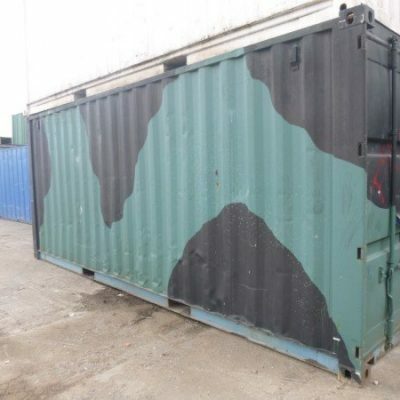 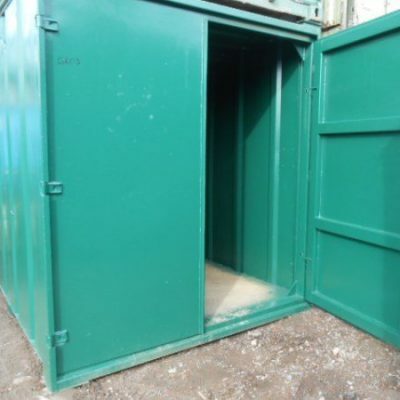 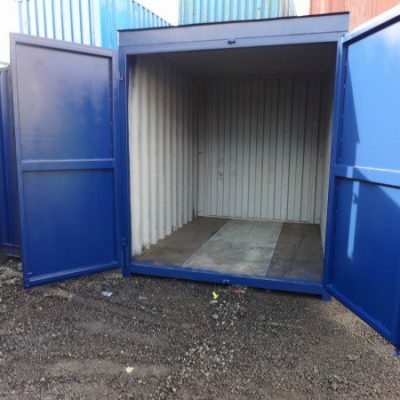 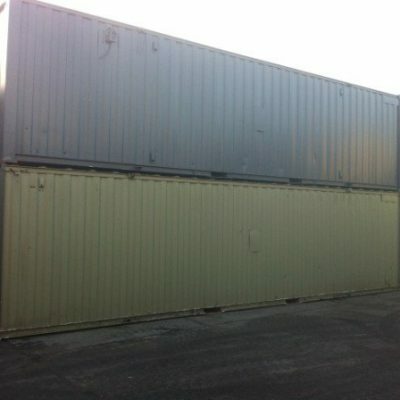 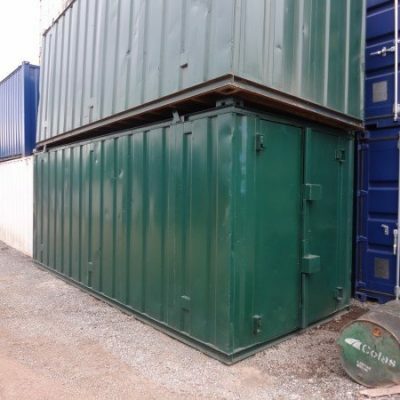 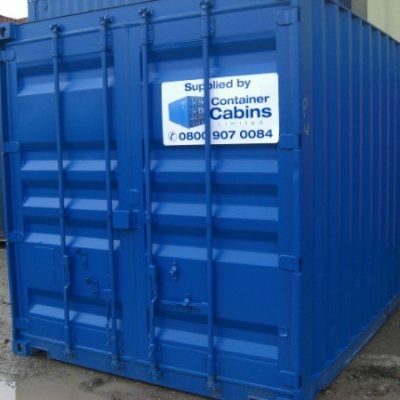 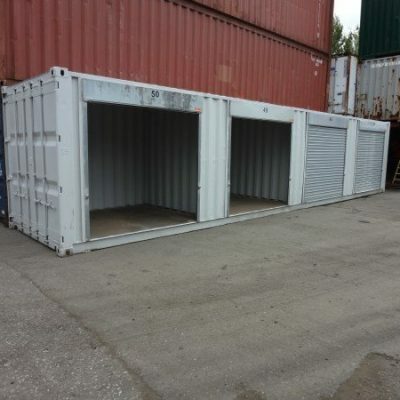 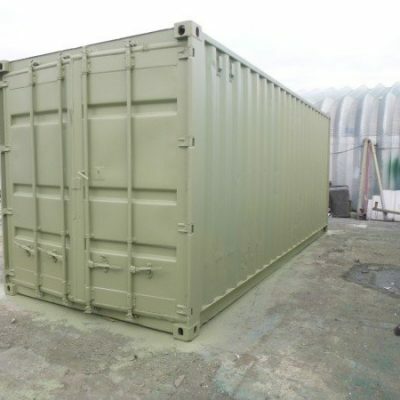 Storage Containers from Container Cabins Ltd, we have been in this business for a long time and understand our customers storage needs, buying a storage container from us will give you complete confidence because it’s what we do unlike some of the household names you find online these days who sell everything but the kitchen sink. 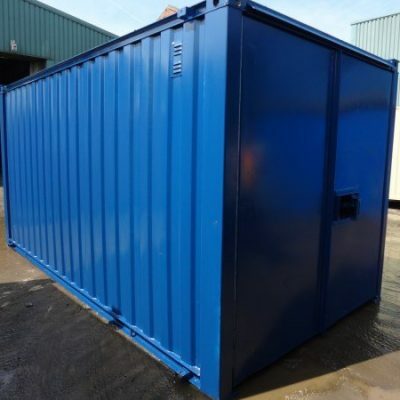 All of our storage containers are of the highest quality, new or used, and come with a complete inspection prior to delivery. 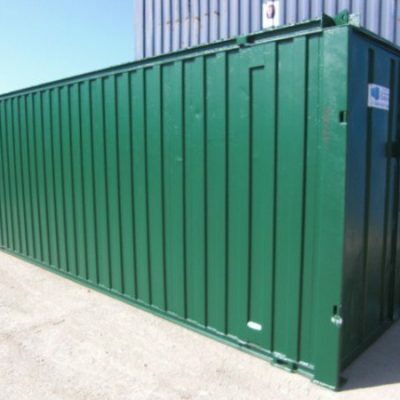 We cater for all shapes and sizes including 6ft, 10ft, 20ft, 30ft and 40ft storage containers and are guarenteed to find the solution to your storage problems with our massive range in stock. 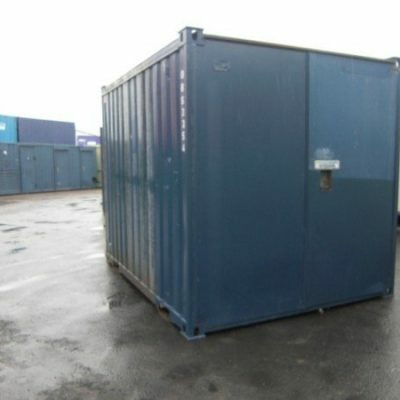 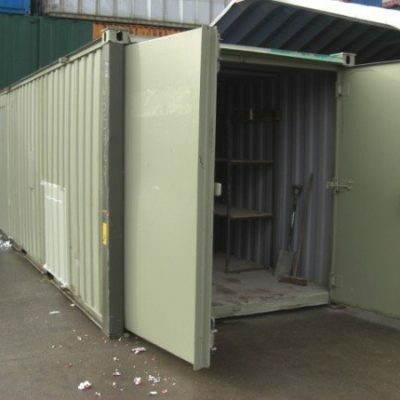 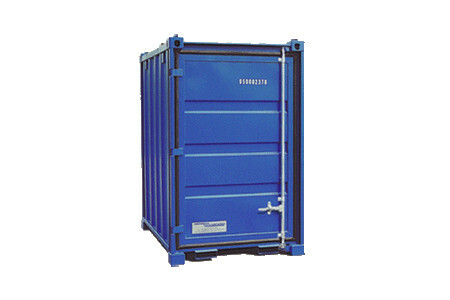 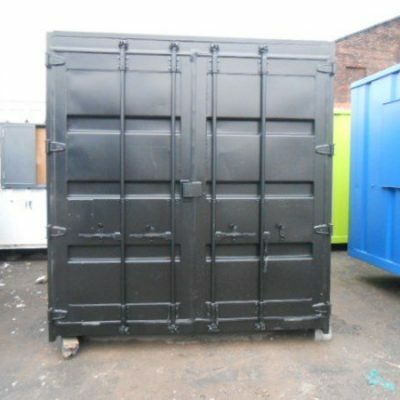 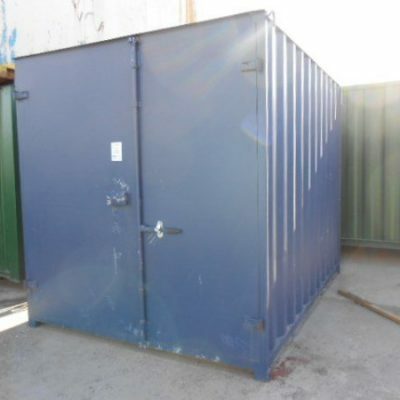 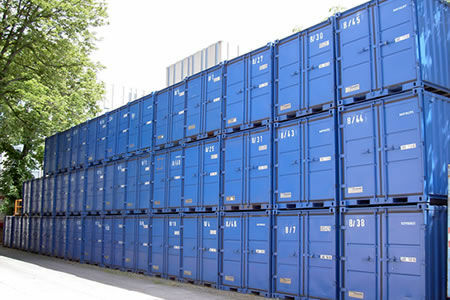 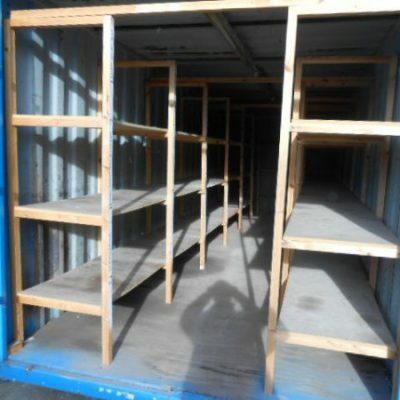 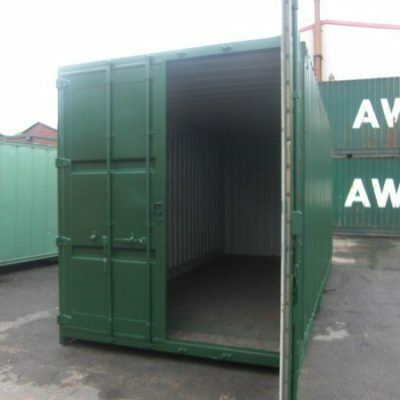 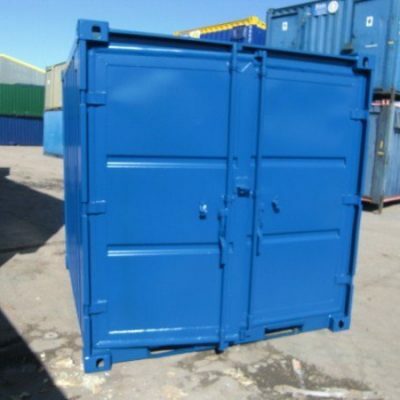 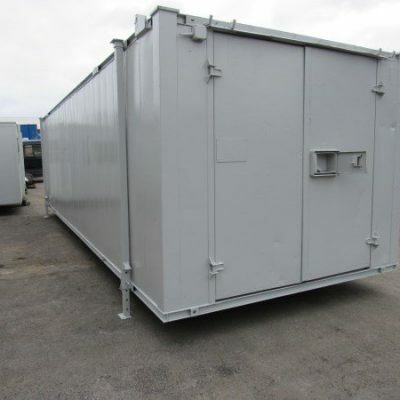 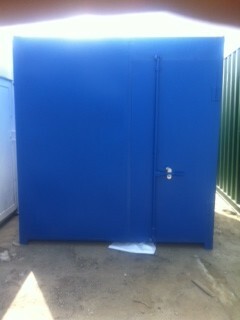 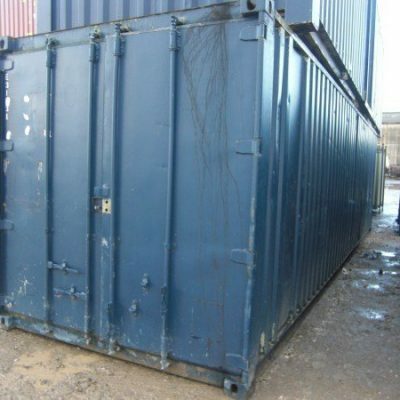 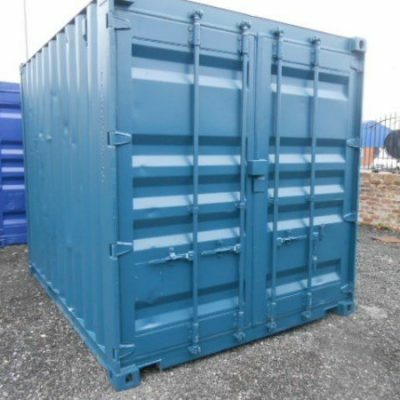 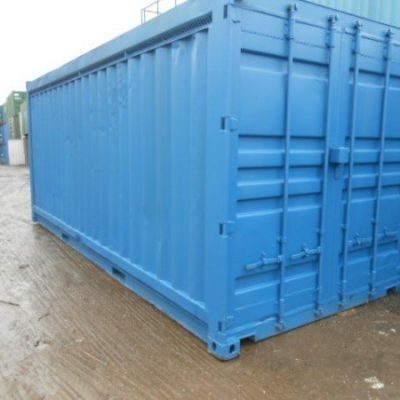 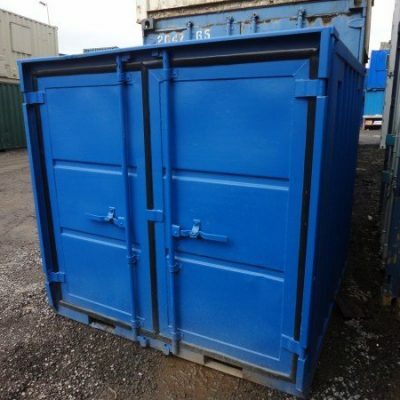 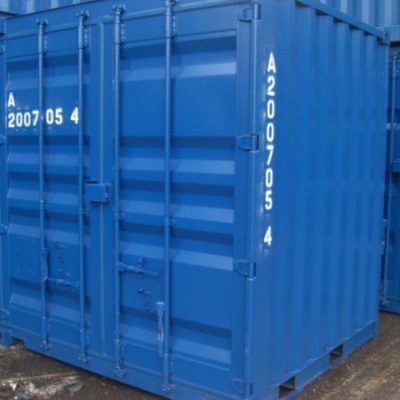 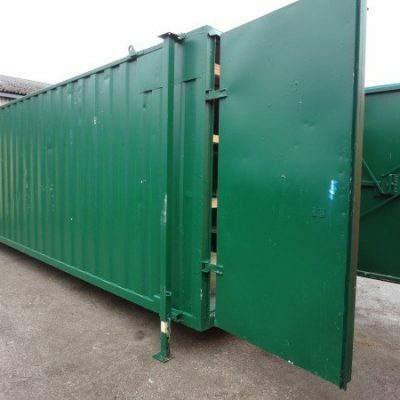 We have a selection of storage containers for hire and a selction for sale. 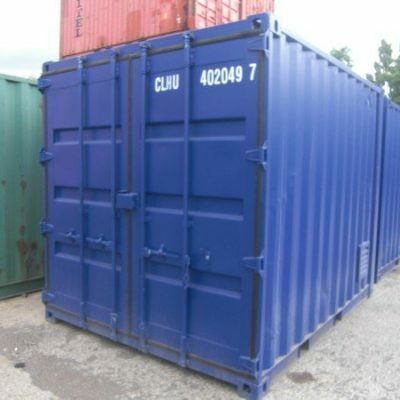 Contact us if you have any queries.